Repairing a Lumia 820 at a regular repair shop can be really costly, but you can be smart and save money by visiting Phone Ninja in Perth Western Australia. As we only stock high quality parts you can be assured of a professional repair. While our most common Lumia 820 repair service is replacing the touch screen, we can also fix many other parts including battery replacements. If you accidentally stepped on your phone or even dropped it on the floor and only broke the touch screen then we can replace this part independently of the LCD. However sometimes the LCD can break as well which will mean we have to replace the LCD by itself or with the Touch screen as a combo if its also effected. No matter what your Lumia 820 issues, we can repair all kinds of problems at affordable prices. 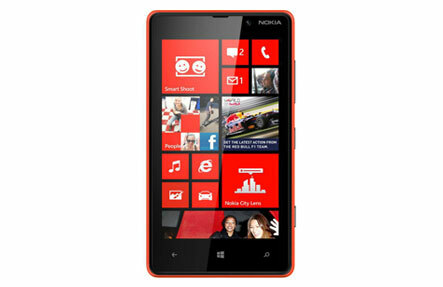 Specials: Lumia 820 On The Spot Repairs!